INWET is not only a partner in industry, but also for young and active people. We organize internship for graduates/students of Polish and foreign technical institutes. We cooperate with international student organizations as IAESTE and AIESEC and directly with universities. Investing in young people we treat as opportunities for our company.For few years we also support young soccer players in Katowice region. 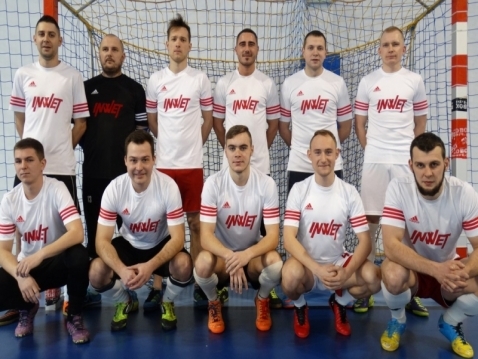 We sponsor INWET team in RED BOX tournament.